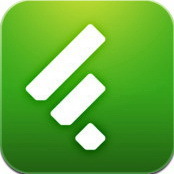 Mailbox Monday is currently on tour, hosted by a different blog each month. The August host is Staci at Life in the Thumb. The reality, though, is far different. He’s got a wife, but their problems are bigger than he can even imagine. Tom’s life is crushing his soul, but he’s decided to do something about it. (Really.) 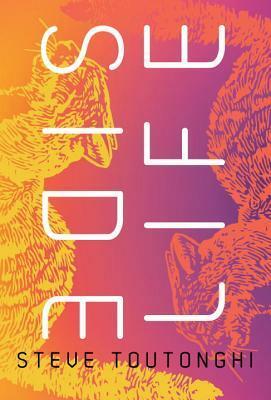 Domestic Violets is the brilliant and beguiling story of a man finally taking control of his own happiness—even if it means making a complete idiot of himself along the way. A modern gothic novel of love, secrets, and murder – set against thelush backdrop of Provence. When Eve falls for the secretive, charming Dom in Switzerland, their whirlwind relationship leads them to Les GenÉvriers, an abandoned house set among the fragrant lavender fields of the South of France. Each enchanting day delivers happy discoveries: hidden chambers, secret vaults, a beautiful wrought-iron lantern. Deeply in love and surrounded by music, books, and the heady summer scents of the French countryside, Eve has never felt more alive. Rural Irish girl Ellie loves living in New York, working as a lady’s maid for a wealthy socialite. She tries to persuade her husband, John, to join her but he is embroiled in his affairs in Ireland, and caught up in the civil war. Nevertheless Ellie is extremely happy and fully embraces her sophisticated new life. When her father dies she must return home, but she intends to sort her affairs quickly and then return to her beloved America. But once home her sense of duty kicks in and she decides, painfully, that she must stay to look after her mother and resume her marriage. The Lantern and Easter Island have my attention. Hope you enjoy them all Leslie. Some great listening and reading ahead of you! 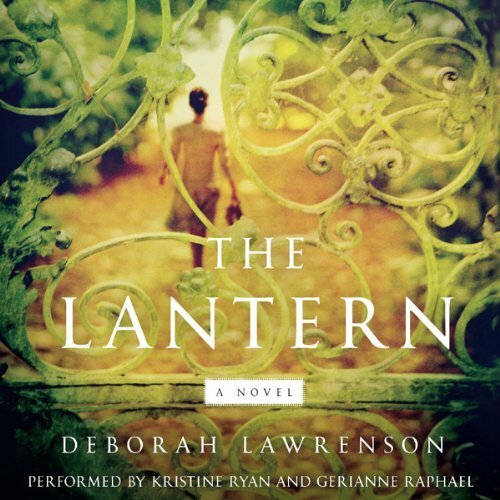 I read Domestic Violets and The Lantern and I thougth they were both great- hope you enjoy them too! I can’t wait to hear what you think of Ellis Island. I have that one, too. Happy reading! Great books, Leslie. Well, you’ve probably seen my reviews of Domestic Violets and The Lantern already. Have fun with these new acquisitions! I have a feeling you could write a book on birds. You had a great week – I’m hearing lots of great things about Domestic Violets. 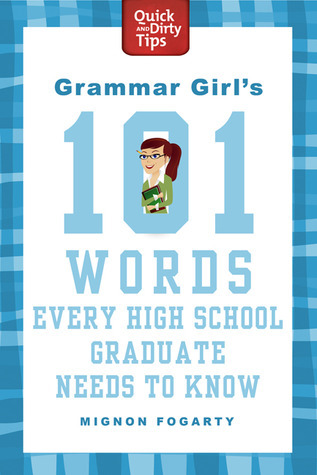 I hope you enjoy the Grammar Girl book. 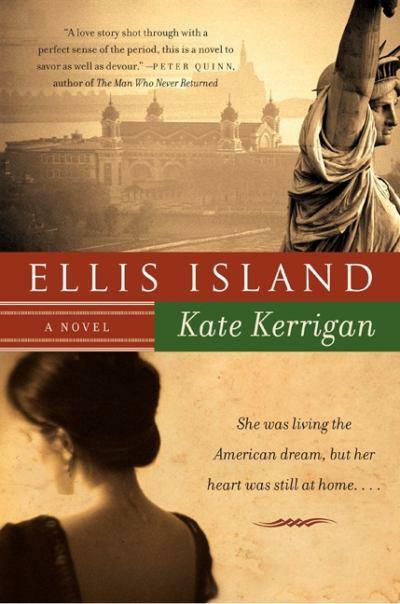 Ellis Island sounds wonderful! I hope you enjoy it and all your other new books. Some great titles there, enjoy! I has started Ellis Island from the library and didn’t get it finished before I had to return it so I purchased it so I could finish it. 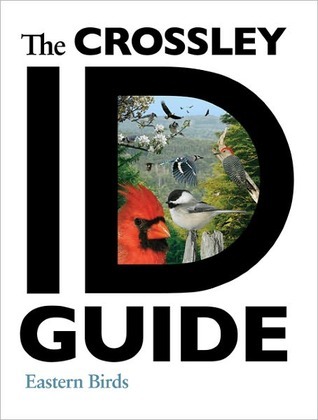 It is a pretty good read. I hope you enjoy it. Nice mailbox, Leslie. 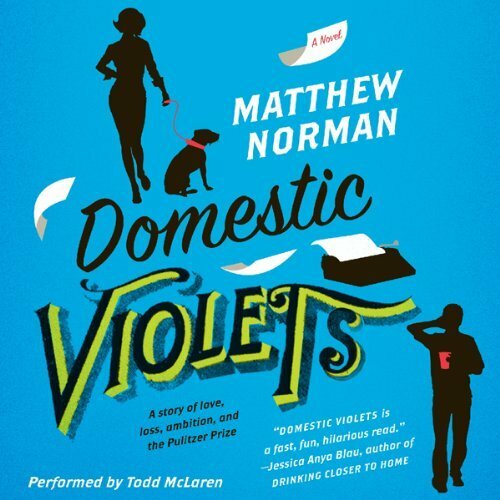 I’m curious about the Domestic Violets audiobook. 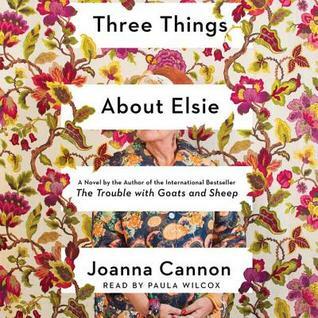 I’ve had the title on my tbr list but now I’m thinking about listening. Hope you enjoy it! Congrats on your wins and the other books. Enjoy them all! I’ve heard a lot of great buzz on Domestic Violets. I hope you enjoy it!